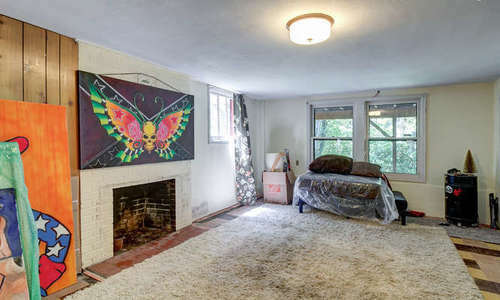 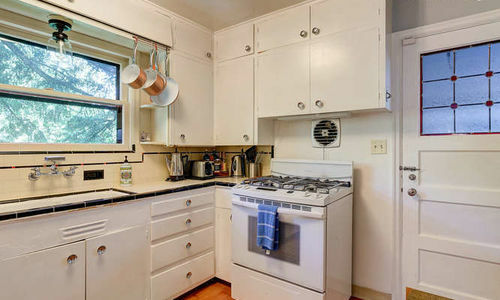 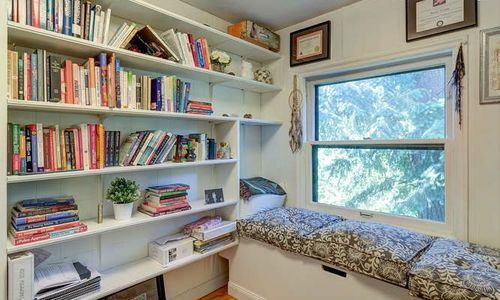 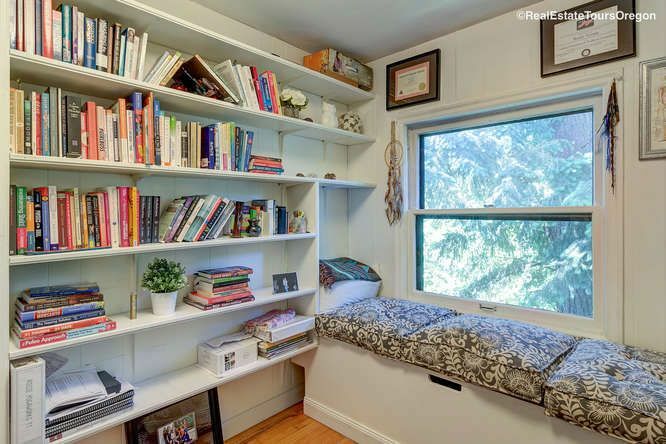 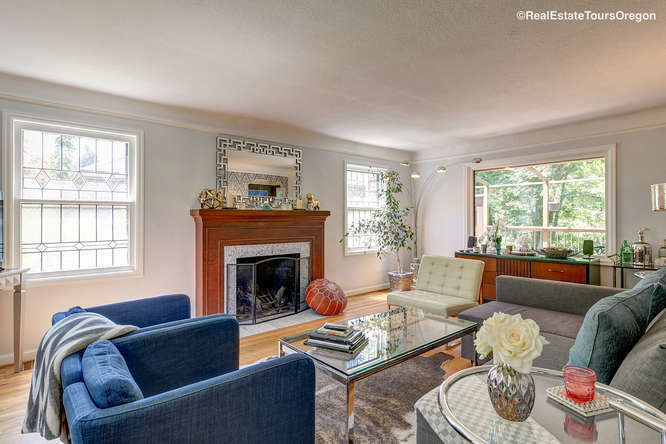 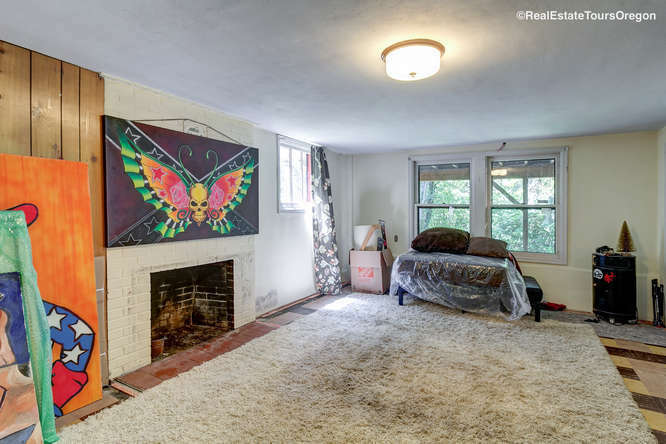 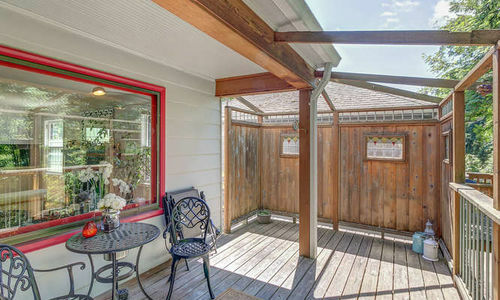 Charming Bungalow in South Burlingame - Portland! 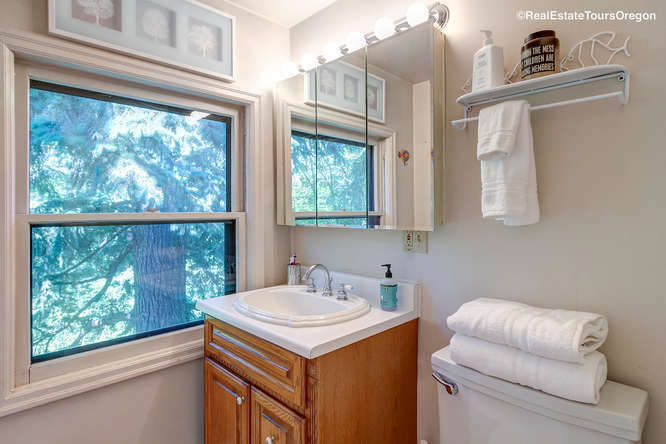 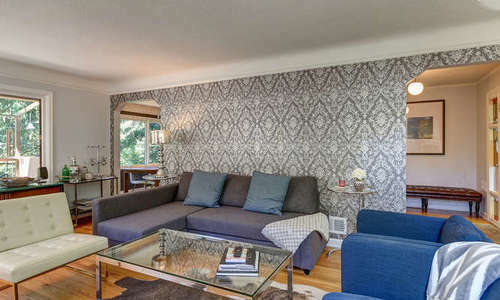 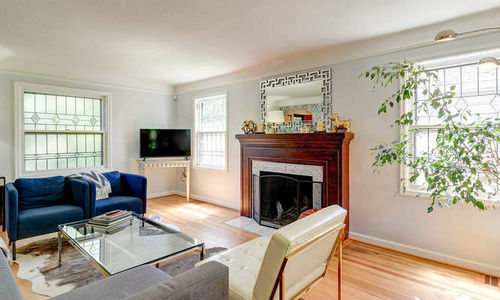 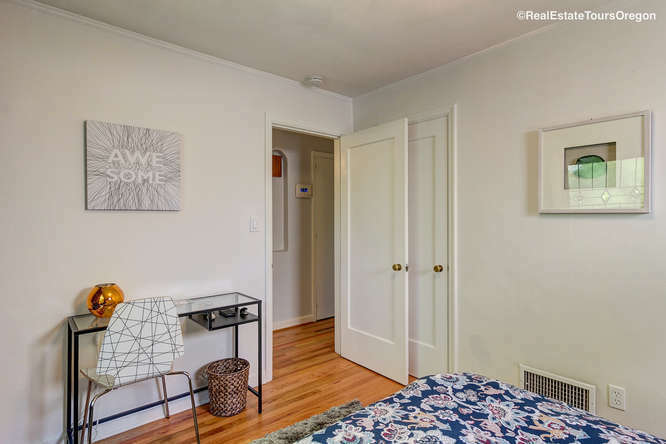 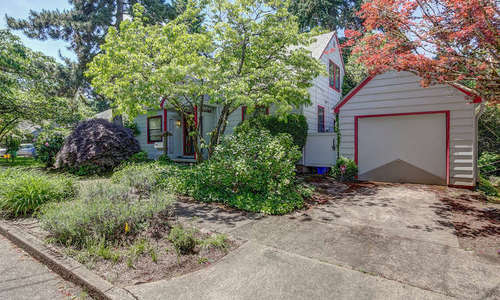 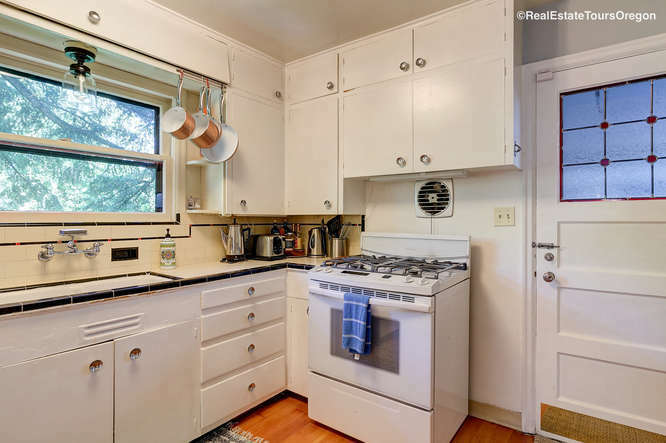 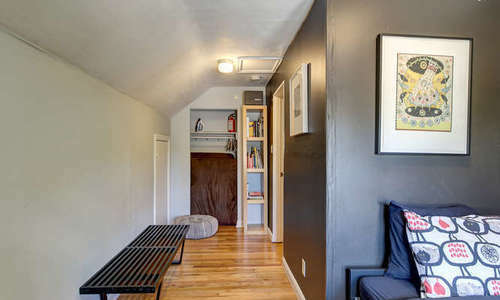 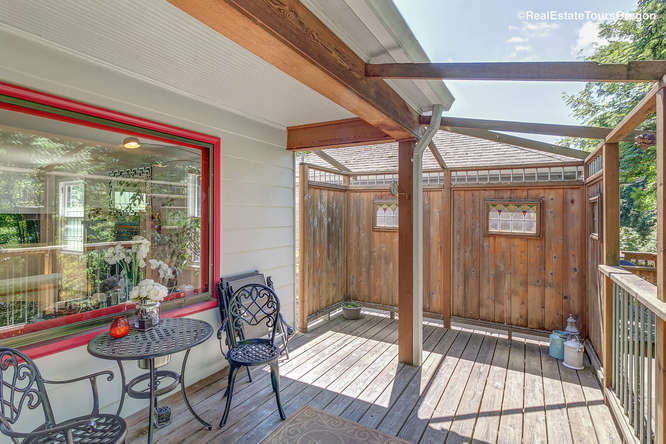 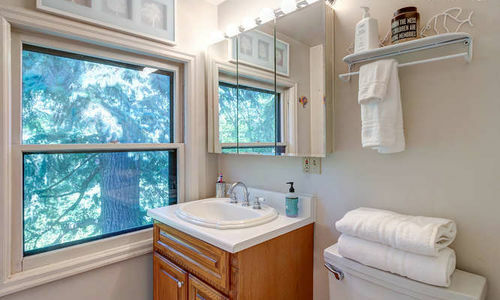 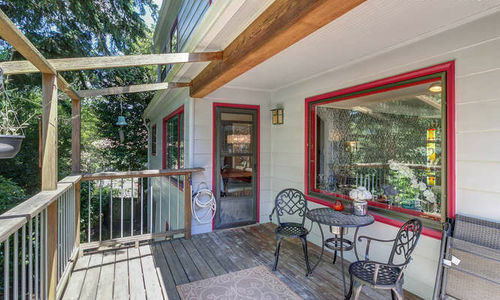 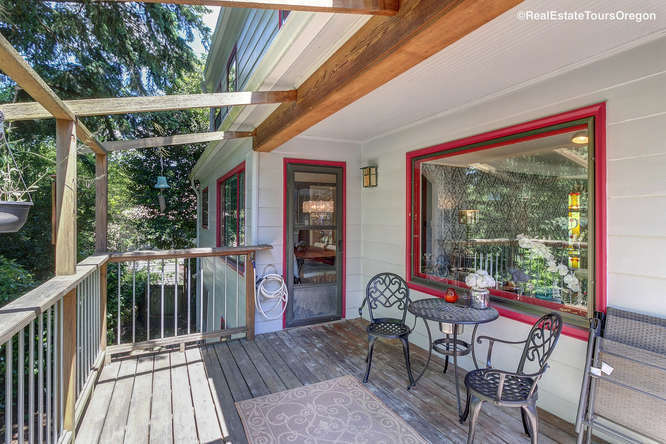 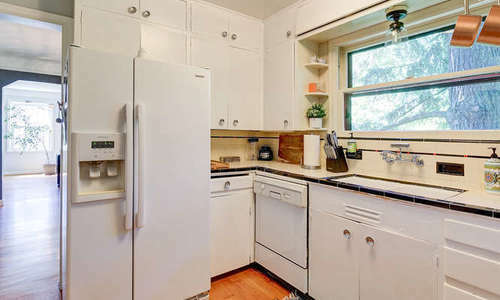 Charming Bungalow in South Burlingame Portland! 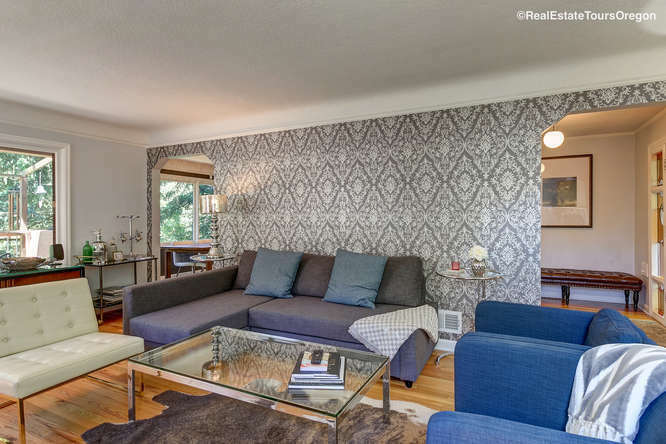 Charming Bungalow in South Burlingame! 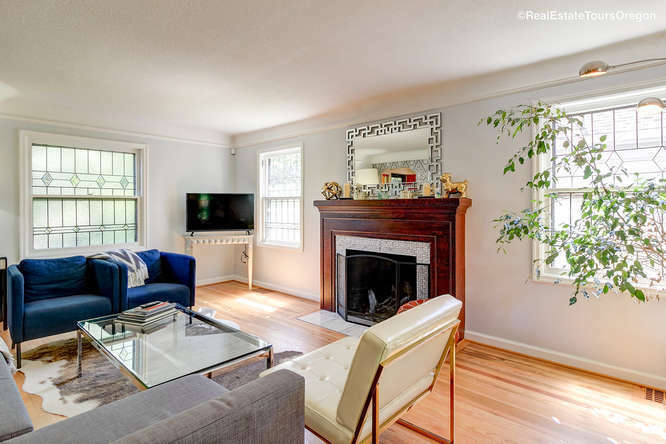 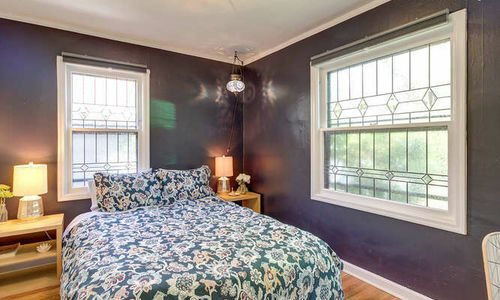 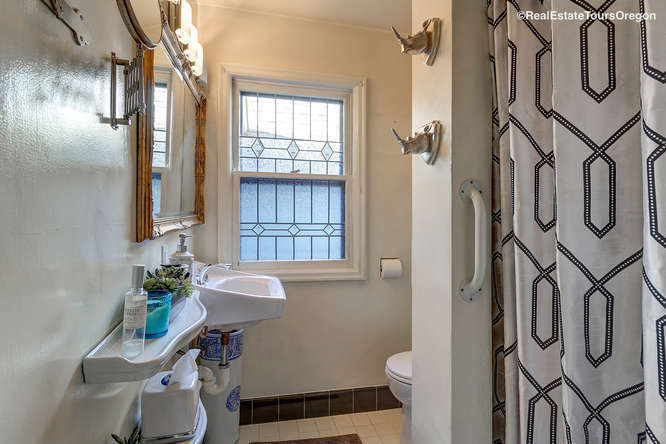 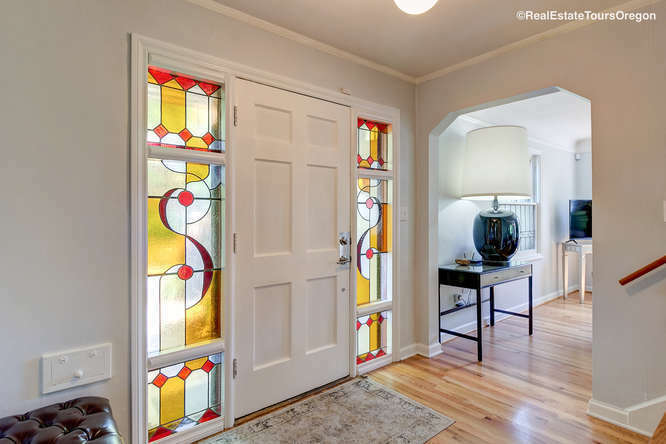 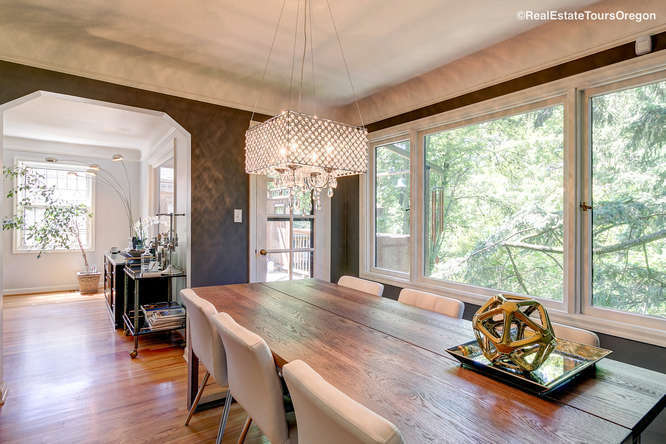 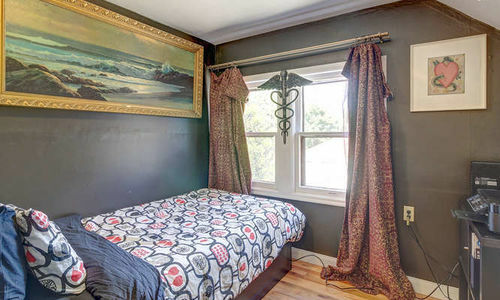 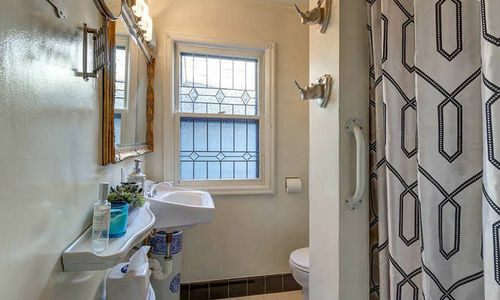 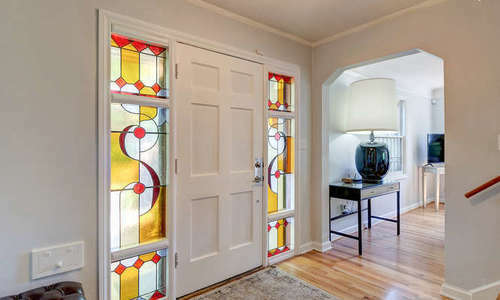 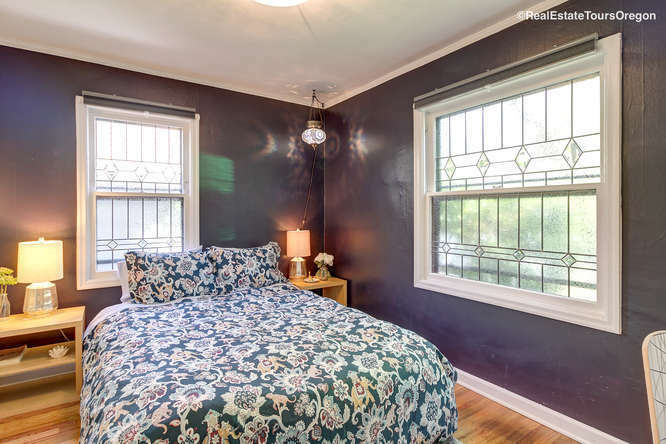 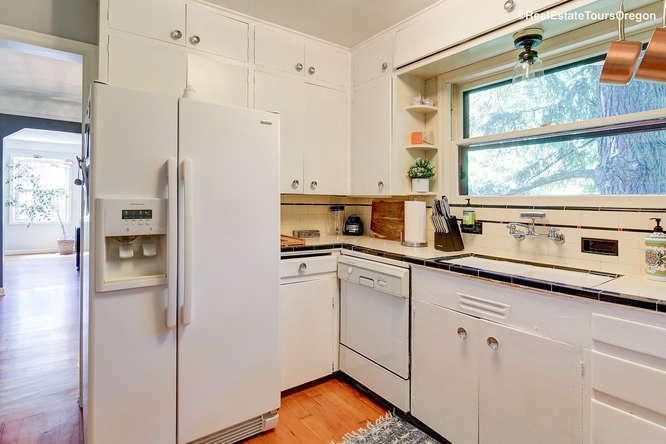 Tons of character with gorgeous hardwoods, coved ceilings, and leaded glass. 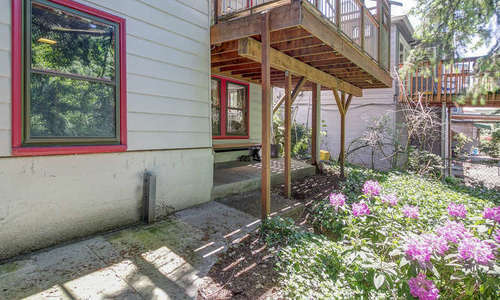 3 bedrooms up + 1 on the main floor. 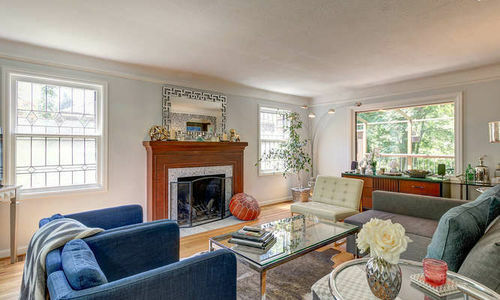 Spacious living room and separate dining area. 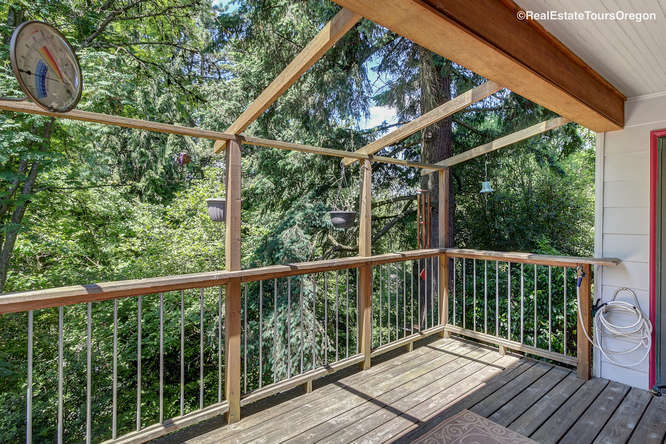 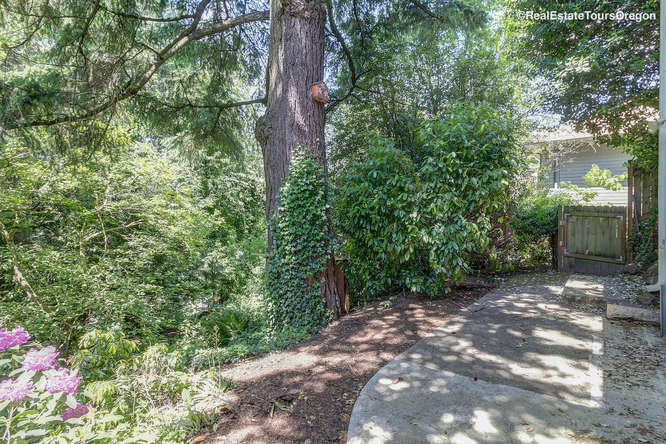 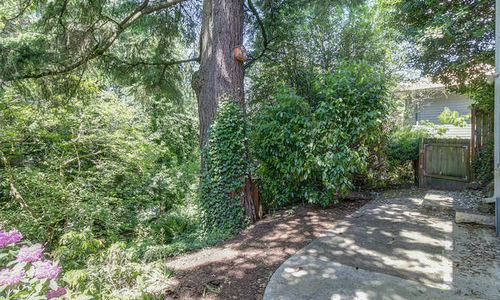 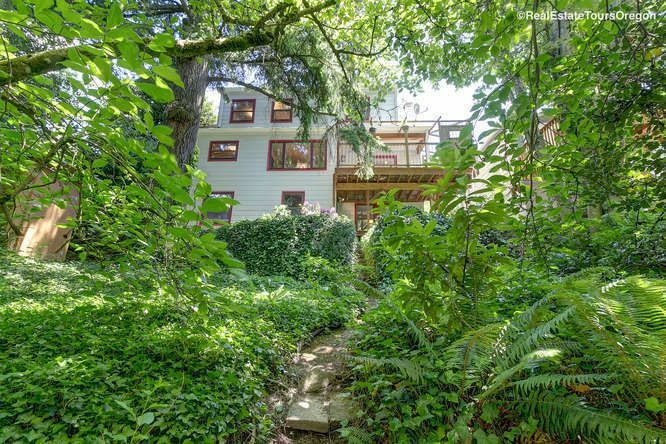 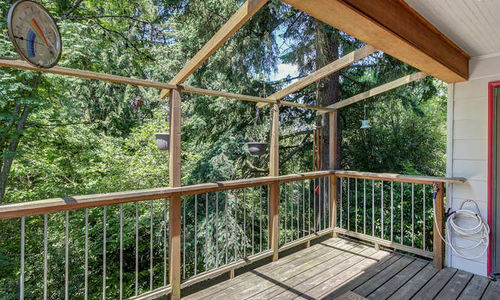 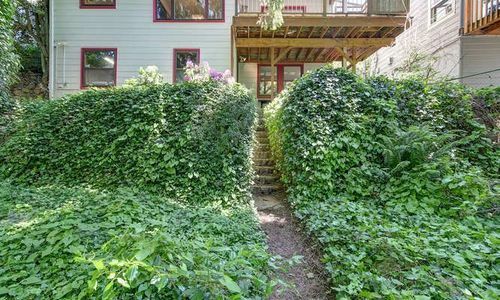 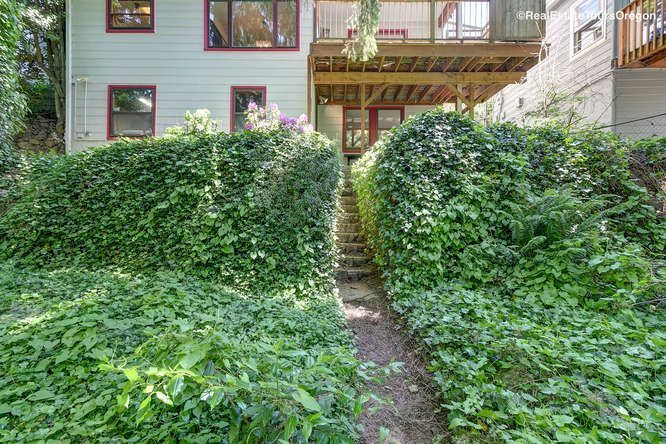 Private treed yard with direct access to Burlingame Park in Portland, OR. 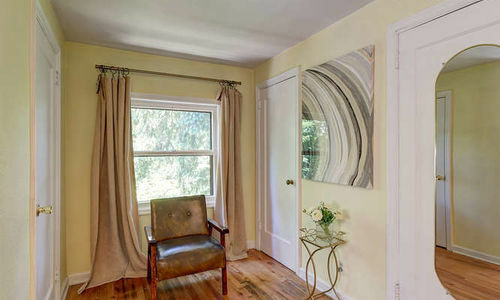 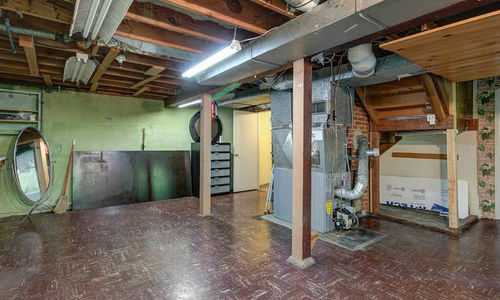 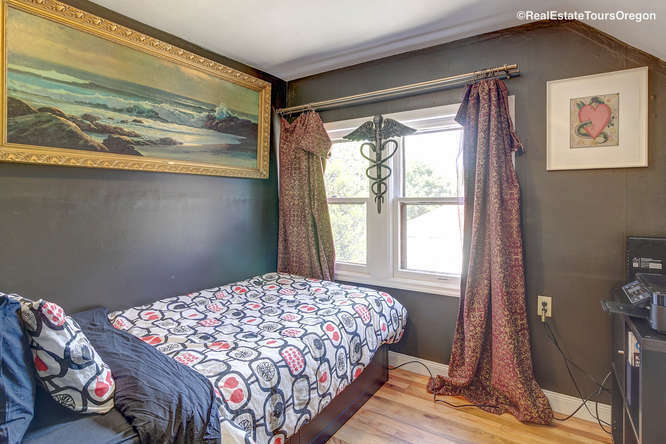 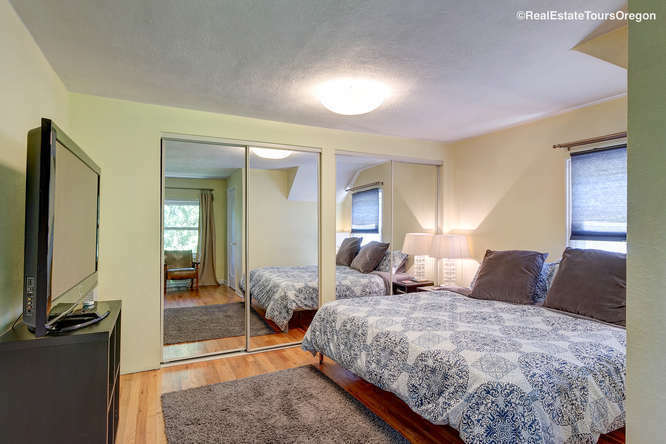 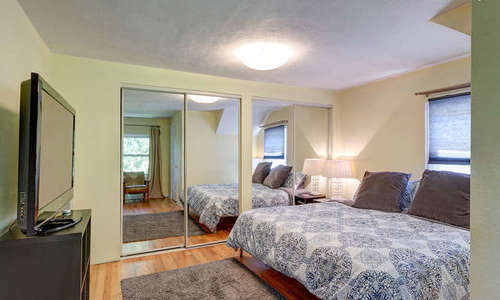 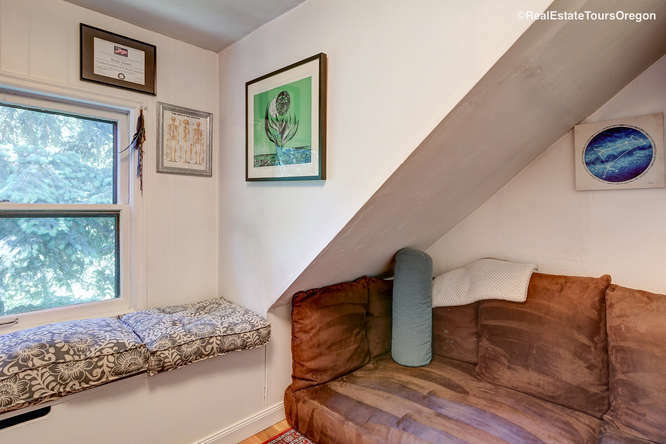 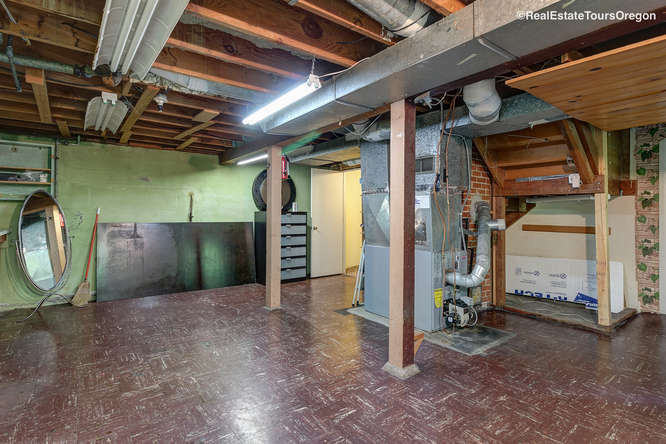 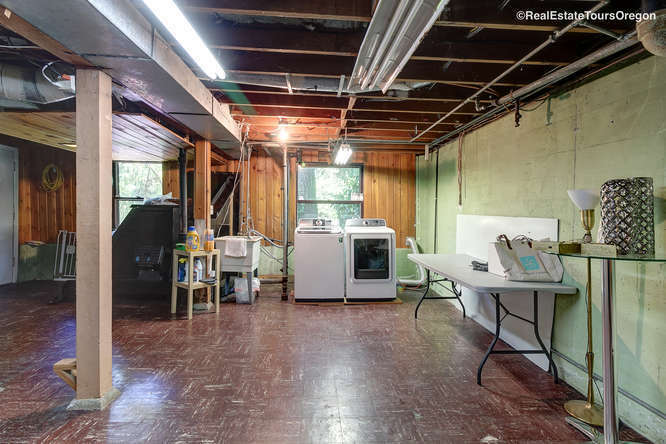 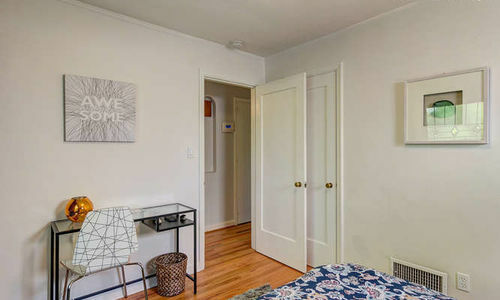 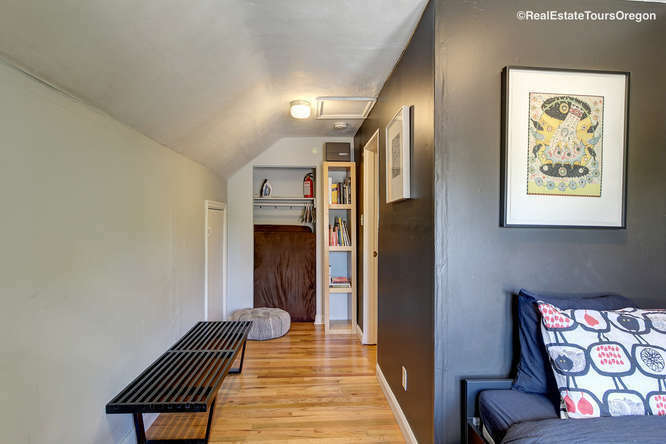 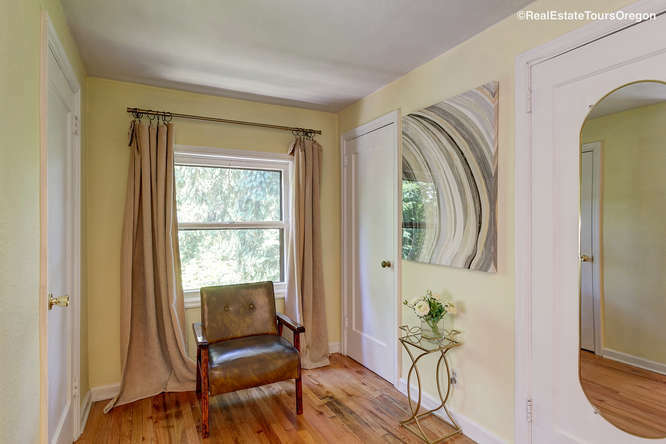 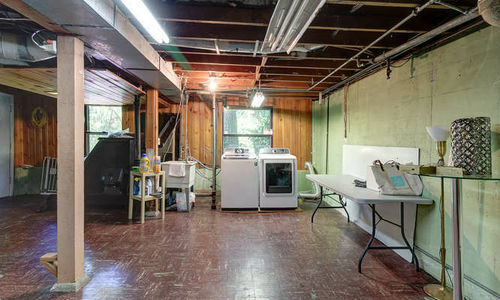 Spacious basement with separate entrance and large bonus room or potential 5th bedroom. 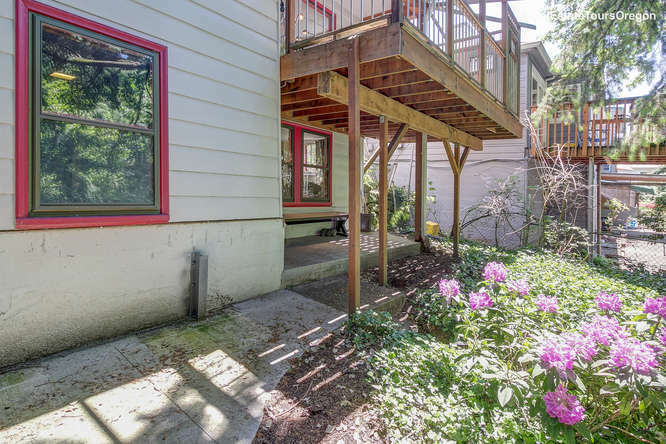 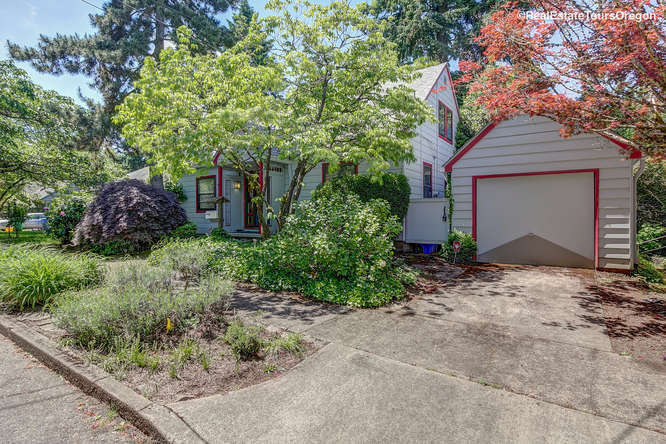 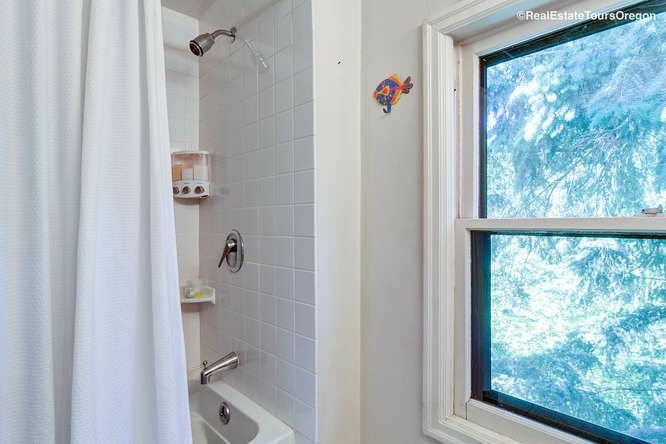 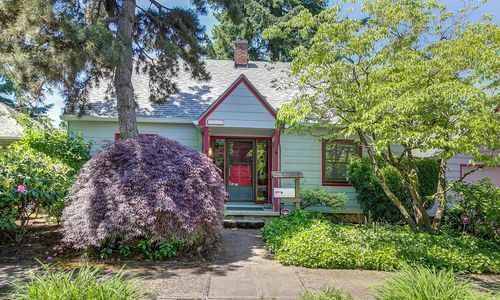 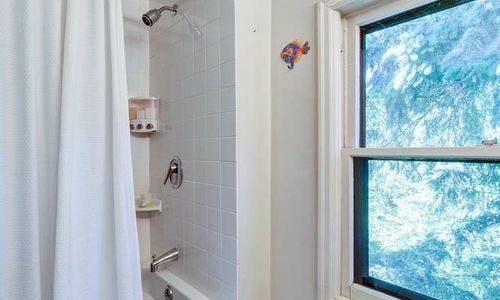 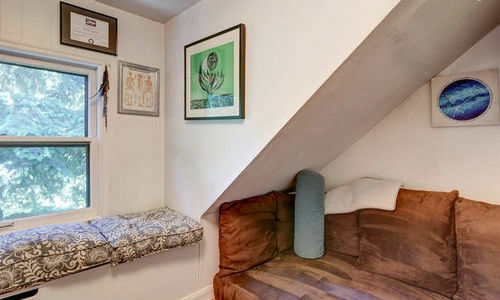 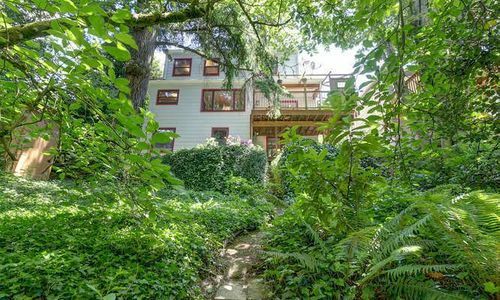 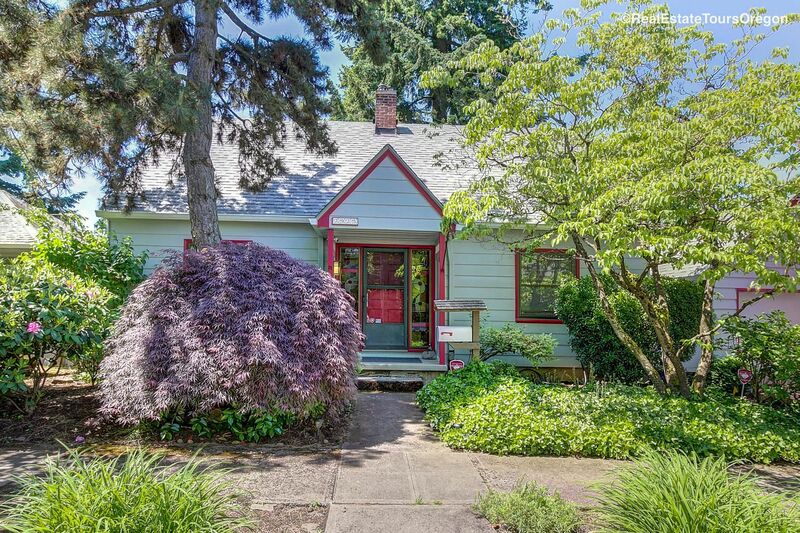 Sweet neighborhood with great access to I-5/downtown, OHSU, Multnomah Village, & Capitol Hill Elementary.